If you are searching for one smart home controller to combine and control all your smart home devices through one user interface, the OMNI Q might be worth more investigation. 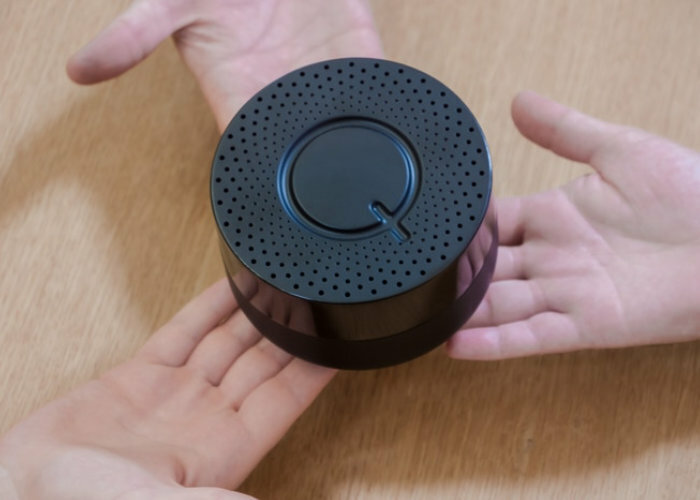 OMNI Q has been specifically designed to enable users to control their devices via computer, smartphone, tablet or even using your favourite voice assistant. watch the demonstration video below to learn more about the all-in-one smart home controller. 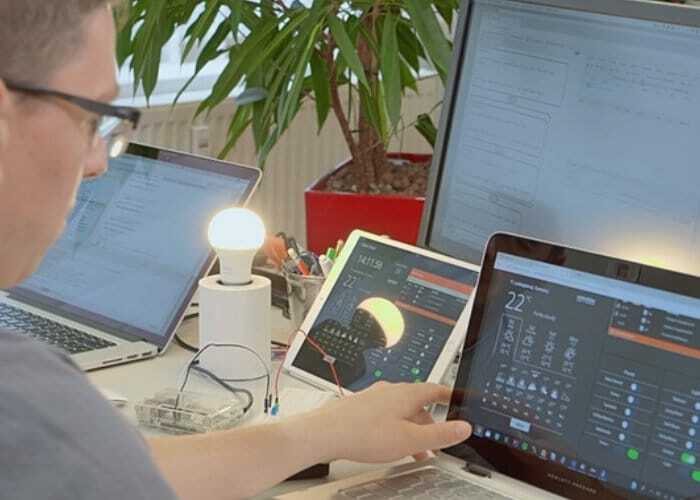 – One user interface to control all your smart home devices. – Future-proof open source based solution with a very active community. – Pre-installed, pre-configured and ready to use. – Extendable to support virtually any protocol standard. For more details and full specifications jump over to the official Kickstarter crowdfunding campaign page by following the link below.